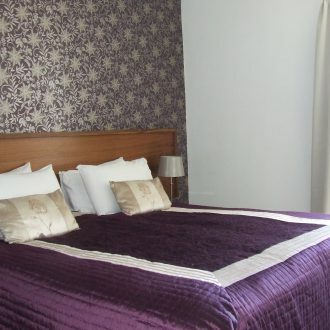 Looking for comfortable accommodation in Jedburgh? 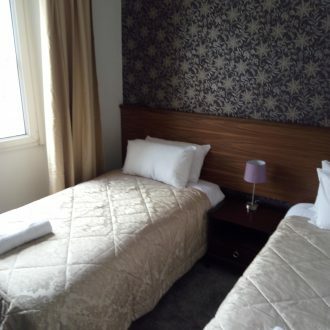 The Royal Hotel offers double and twin rooms. 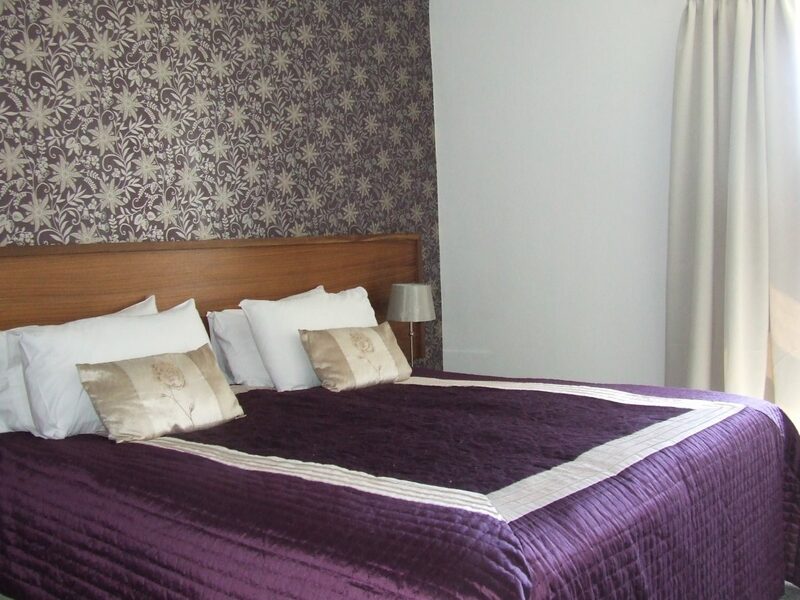 All rooms offer en-suite bathrooms, flat screen TV and tea / coffee making facilities and of course free wifi! Our en-suite double rooms offer everything you need for a relaxing stay, with flat screen TV, tea & coffee making facilities and free wifi. For those seeking twin accommodation, our twin en-suites all have two full sized single beds, flat screen TV, tea and coffee making facilities plus free wifi.